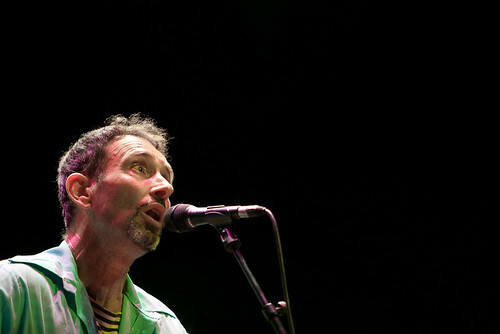 Today Jonathan Richman reaches 61 (I know 61!!) - obviously he is close to the heart of A Head Full of Wishes... and here's a few reasons why. Have a great day Jojo! MP3: Galaxie 500 - Don't Let Our Youth Go to Waste (live at The Kennel Club, San Francisco, 15 October 1990 - via box.net). YouTube: Dean & Britta - Don't Let Our Youth Go to Waste. YouTube: The Modern Lovers - Don't Let Our Youth Go to Waste. MP3: Galaxie 500 - Back in Your life (via box.net). YouTube: Jonathan Richman - Back in Your Life. MP3: Luna - Fly Into the Mystery (via box.net). YouTube: Jonathan Richman - Fly Into the Mystery.